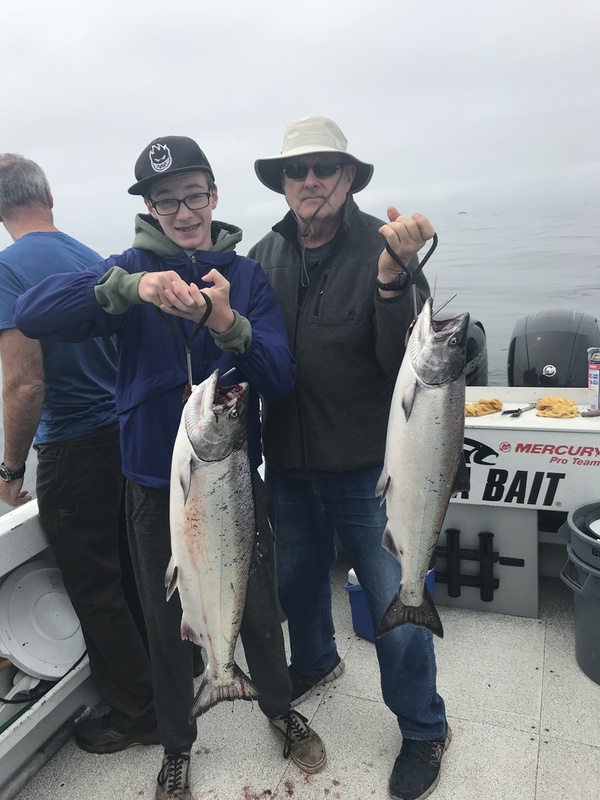 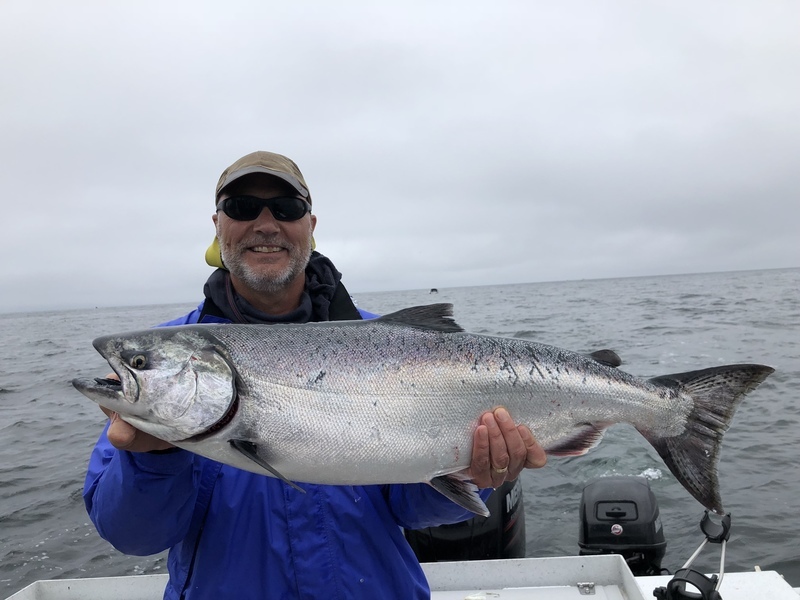 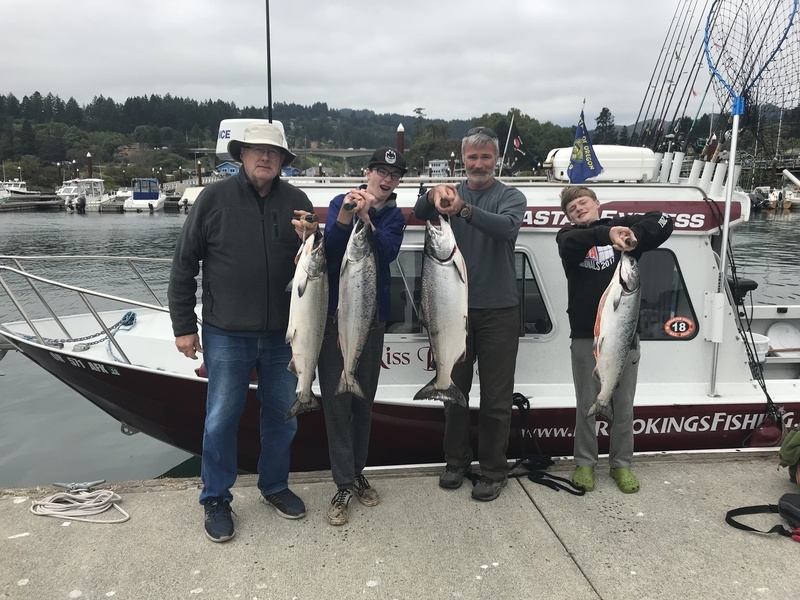 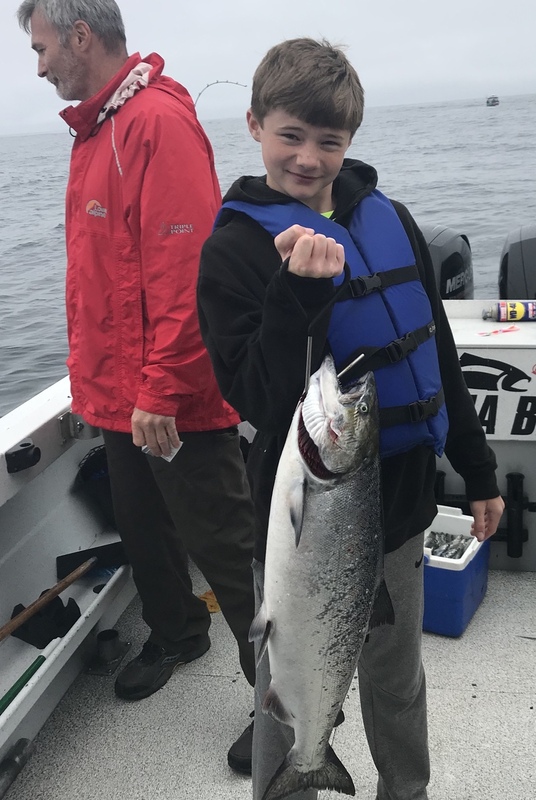 Salmon fishing continues to improve off of Brookings. 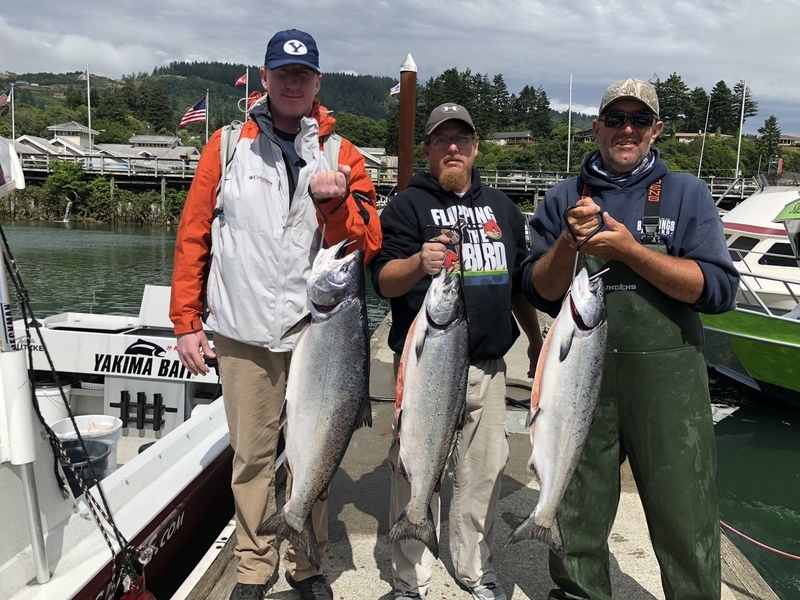 Today we released several shakers and got 4 keeper kings to the boat. 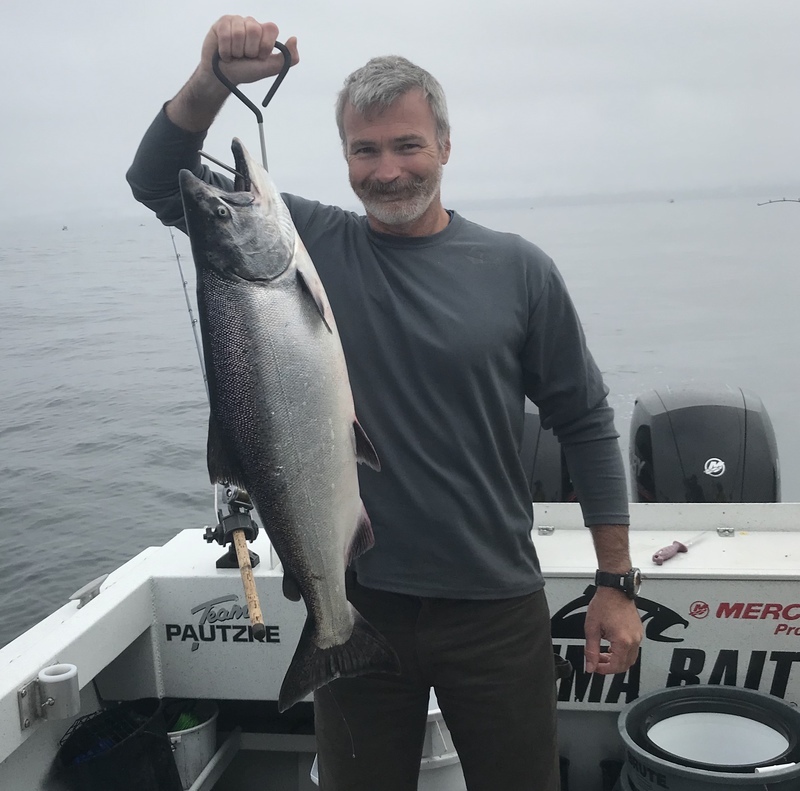 Some of the boats that went lingcod fishing reported some of the biggest lingcod this summer.